Great opportunity in Summer Valley! 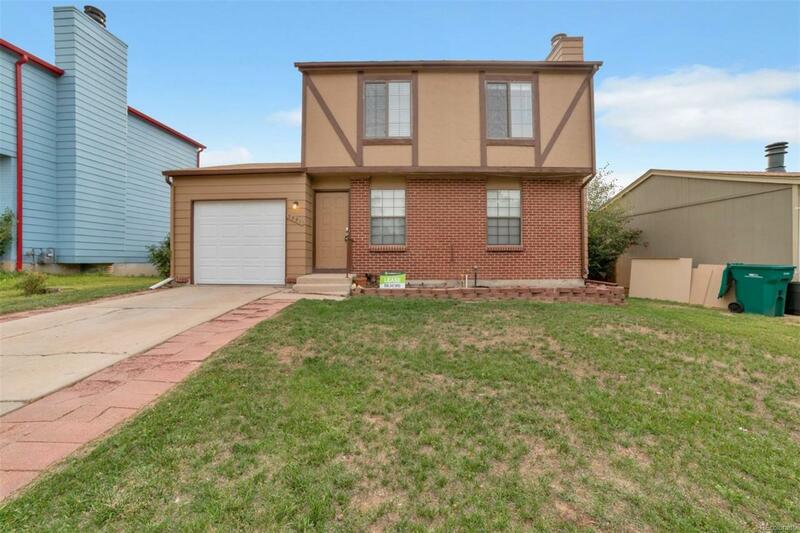 Clean and updated home just ready for you to move in. The upstairs features 3 bedrooms with an updated bathroom. The main floor has newer flooring and kitchen counters. Tons of storage and pantry space in the kitchen, and a 1/2 bath round off the first floor. The finished basement can be used as a great flex space or converted into 4th bedroom. Another bathroom can also be added in the basement without too much trouble. Wonderful gently sloping backyard great for kids and dogs. This one will go fast!